To talk to a wildlife specialist 7 days a week call us at (888) 343-6258. Fill the form out and we will be in touch by the end of the business day. If you contact us after hours a wildlife specialist will be in touch the next day. We offer free inspections for animals in the attic within our service area. 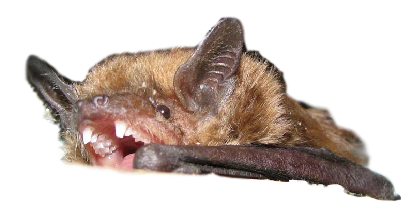 Animals in the attic such as bats, birds, mice, squirrels, and raccoons. If you are hearing scratching or noises in the attic and not sure what it is we can identify the problem animal during our inspection. Also if your looking for an estimate on Attic Restoration Services we can help with that also. We do not offer free inspections for wildlife trapping outside of your attic. Don't Have time to fill out a form for a personalized quote? 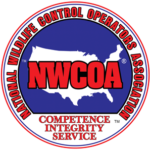 See our wildlife control pricing page.